40 years of us. Alfa 1977 is born. Alfa Refrattari was born in 1977 around the passion for refractory brick, a natural material ideally suited to welcome and to make available the flame and its own heat. 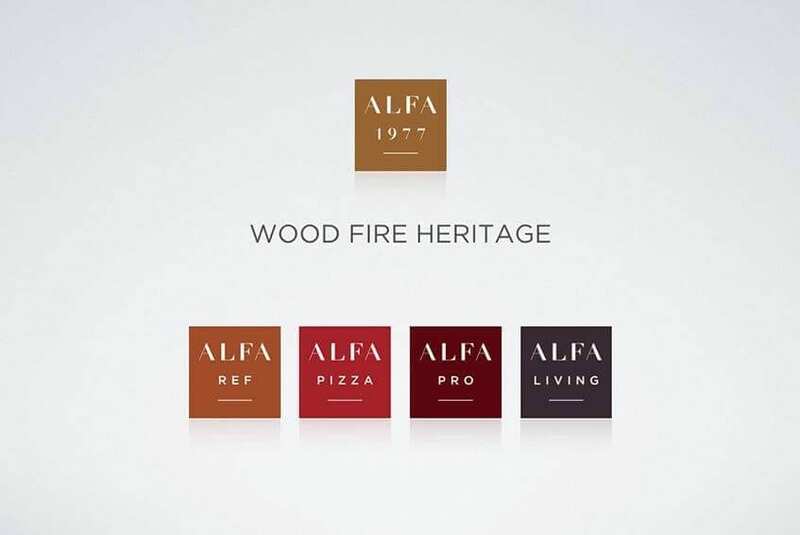 Today the company feels the need to fully capitalize on its distinctive skills acquired in 40 years and decides to set up “Alfa 1977” with its four brands that express four different ways to live the fire, its flame and its heat. 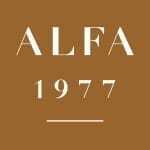 Alfa 1977 is the parent company of the four brands: skilful hands, ancient gestures and unique flavours. 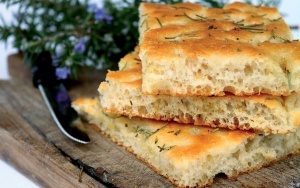 An Italian heritage made of love for our artistic and culinary traditions. 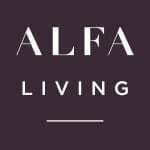 Alfa Ref incarnates the affection for solid, robust, timeless materials that have always been handed down through our families. The fire and the flame guarded by the bricks become a rendezvous for sharing stories, smiles and values. The refractory material takes the form of innovative products, designed to convey these feelings to the current generation by updating traditions. 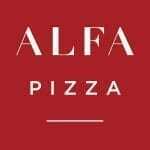 The passion for the excellence of wood-fired oven cooking and the ambition to make it accessible to everyone: this is Alfa Pizza! 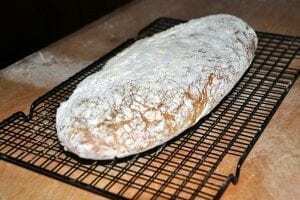 Experimenting with new recipes and flavours by using fresh ingredients to have fun with your friends. 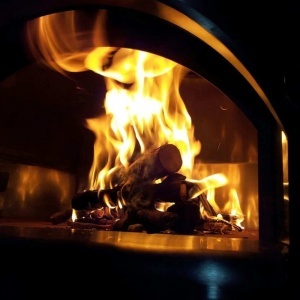 A rich taste of food cooked to perfection as only wood fire can guarantee. 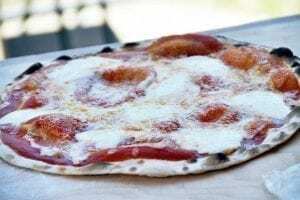 The Alfa Pizza product resumes the elements of traditional cooking like the firebrick oven floor blending them, through Forninox technology, with innovative materials to use it in a fast and easy way. 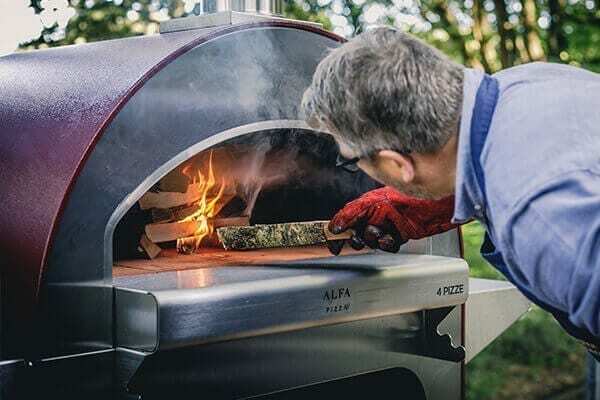 Bringing back the tradition of an excellent cooking with the direct heat of the flame to the centre stage of current restaurant industry: this is Alfa Pro’s mission! 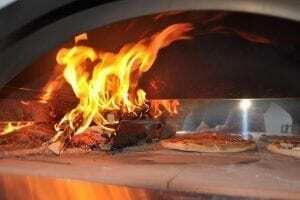 Cooking with the direct heat of the flame is the lifeblood of Evolution ovens that, allowing to cook just in front of you, turn fresh ingredients into deliciously succulent food. 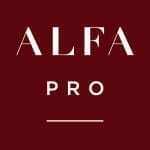 The Alfa Pro oven will be the chef’s best ally when preparing all his appetizing, tradition-laden recipes. 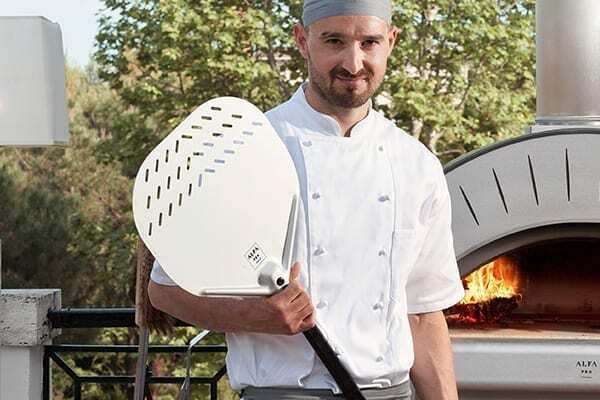 There were unexpressed needs in the restaurant industry; we are proud to help meet them to the delight of millions of customers that love direct-flame cooking. 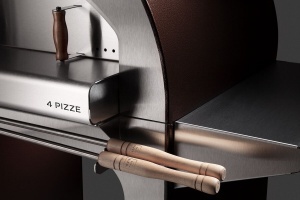 Care, sophistication and elegance make Alfa Living ovens more than just cooking tools. Unique products that combine unmistakable design with functionality and technological know-how. They are conceived not only with an aesthetic purpose but mostly in order to prepare tasty dishes that will thrill your friends. 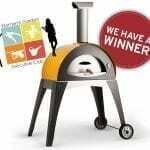 Born from the need to have a line of ovens that double as real pieces of furniture to better enjoy your home and your garden. 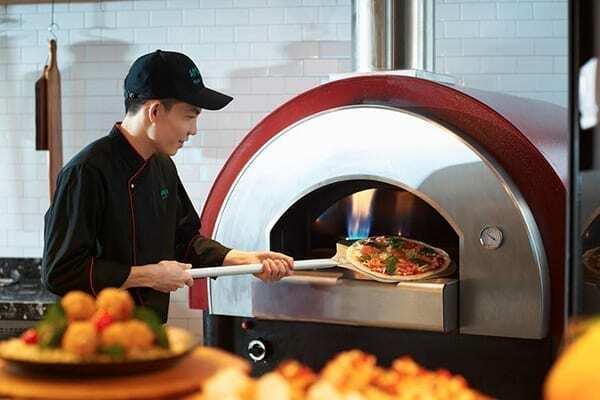 A beautiful and powerful flame enclosed in a “piece of art” oven will become a key attraction for your guests.